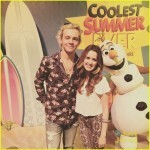 Laura Marano and Ross Lynch get photobombed by Olaf in this cute shot from the 24-Hour “Coolest Summer Ever” Party at Walt Disney World Resort on Friday (May 22) in Lake Buena Vista, Fla. 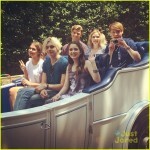 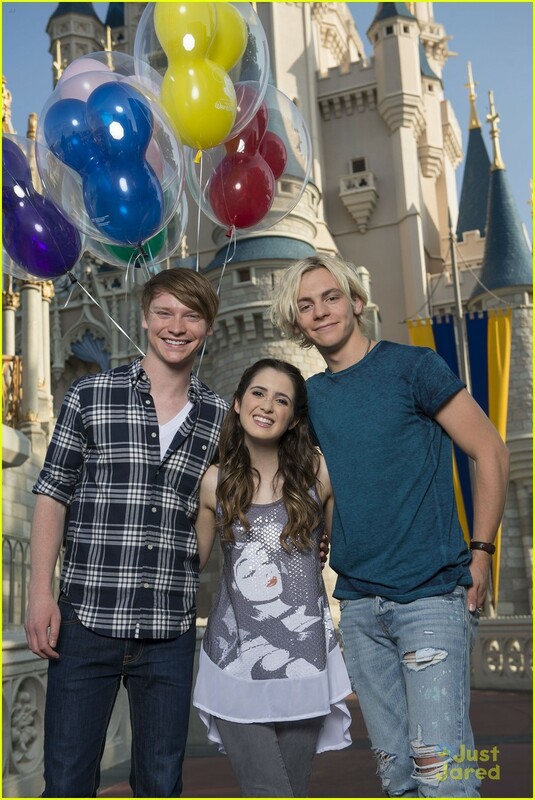 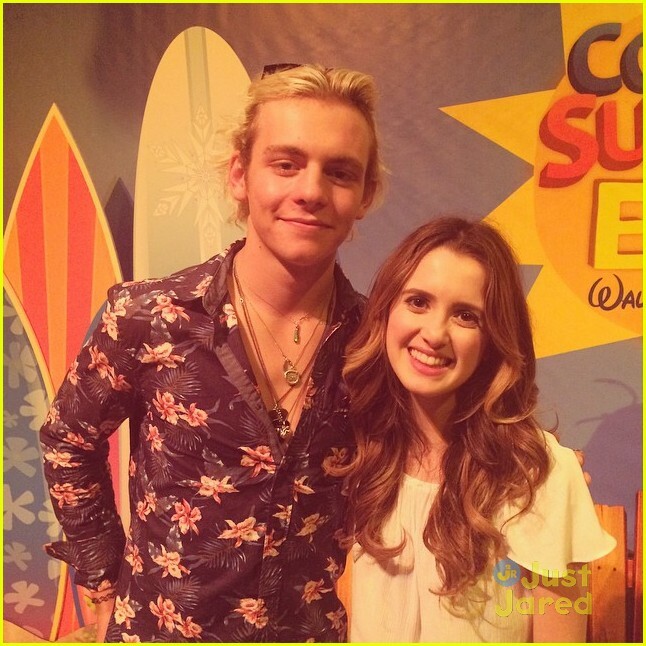 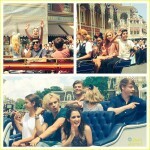 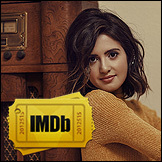 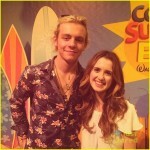 The two former Austin & Ally co-stars met up with Calum Worthy, plus Ross‘ Teen Beach 2 cast-mates and other Disney Channel stars at the event. 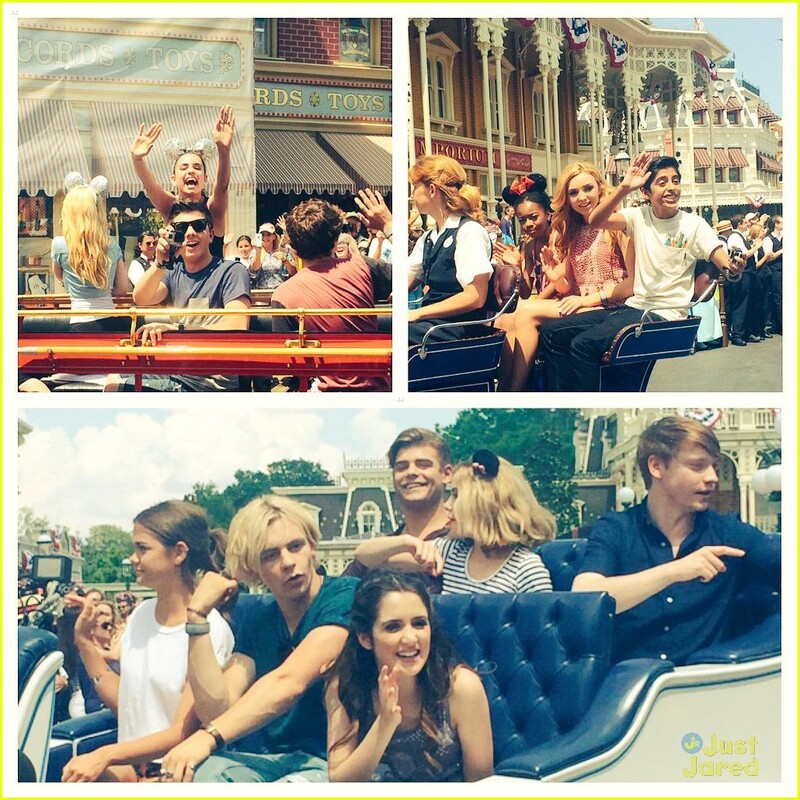 “I JUST MET AN IMAGINEER AND NOW I’M IN HEAVEN #CoolestSummer #Disney24 @waltdisneyworld,” Laura shared on Twitter of just one of her adventures she went on during the day.